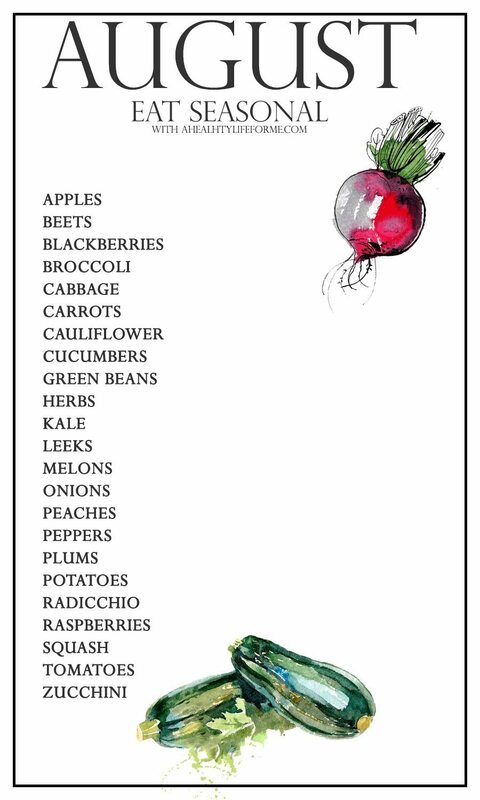 Seasonal Produce Guide for August to help us all live a healthy life. 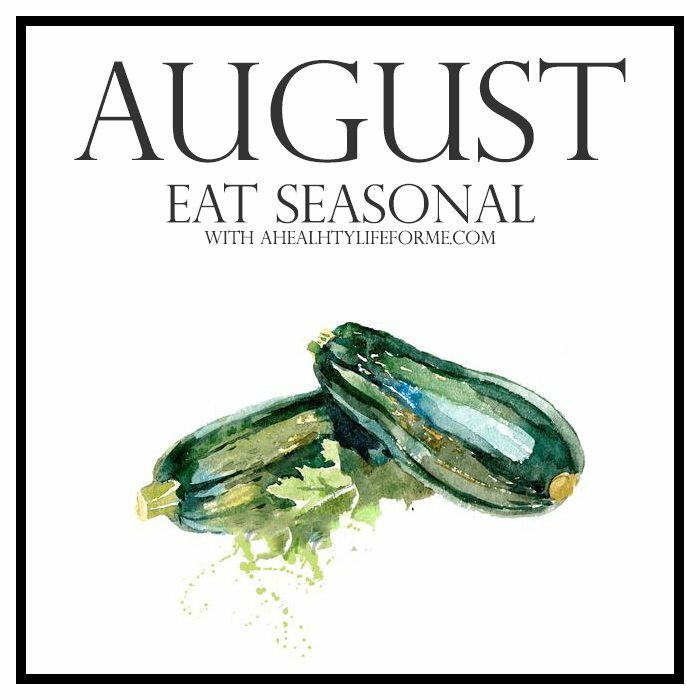 Buy what is in season this August and enjoy some of the best produce of the summer. I LOVE this, Amy! I have been wanting to do the same thing for 7 years on Chez Us, and am happy to see that one of my favorite people is! Maybe it will put a bug under me to do something similar! Thank you! Thank you! These are a great reference for me. Will you be doing one for June and July as well or have I missed them completely?